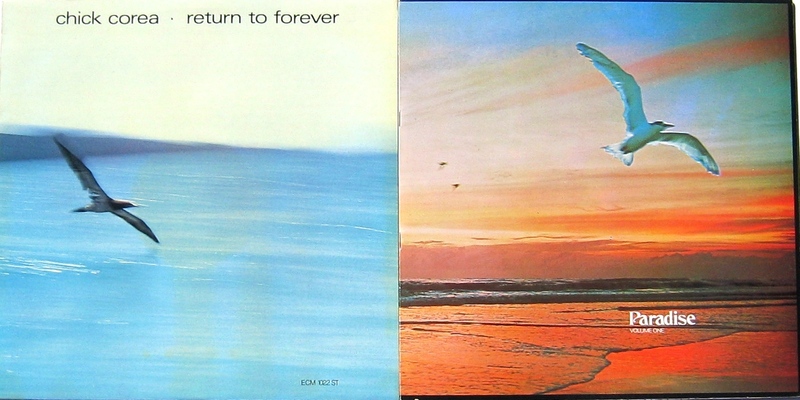 The Chick Corea album is often referred to as the first by his subsequent band Return To Forever but this LP was released under his own name. John Sangster was an Australian jazz musician and composer. Amongst his many albums is this suite of instrumental jazz pieces commissioned by the Gold Coast tourist authority in Queensland.